Turning Point USA is a conservative group that hosted conservative Dennis Prager on the campus. For that audacious act, the student government finance committee has revoked their funding. So much for diversity in allowing various points of view. This is the typical academic alt-left not allowing anything to be said that challenges their narrative of liberal progressive socialism. Turning Point USA will begin an appeals process. 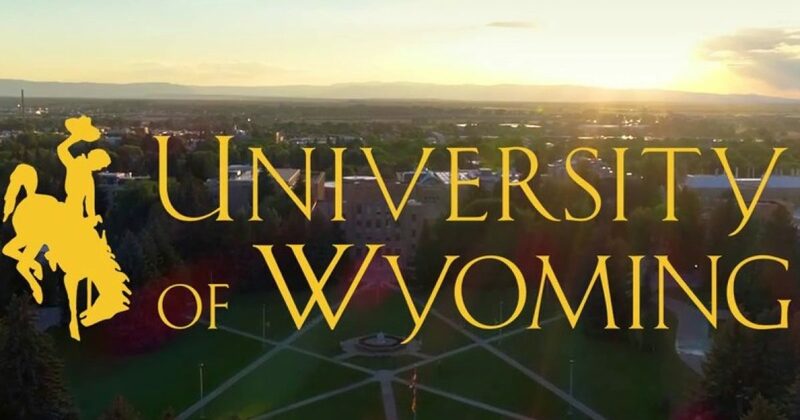 A conservative group at the public University of Wyoming has had its school funding revoked after they hosted an event featuring conservative commentator Dennis Prager. The student newspaper at the University of Wyoming reported last week that the student government’s finance committee suspended the school’s funding for it’s Turning Point USA chapter until 2019, partially due to the group’s decision to host conservative commentator Dennis Prager. According to the report, the finance committee alleges that Turning Point USA failed to follow certain protocols regarding event planning. They also allege that it was “inappropriate” to use their funds to host Prager. Monika Leininger, a graduate student, told the student newspaper that…..